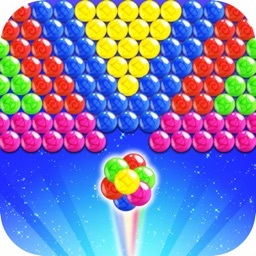 Have you played the classic bubble shooter game when you were a little boy or girl? 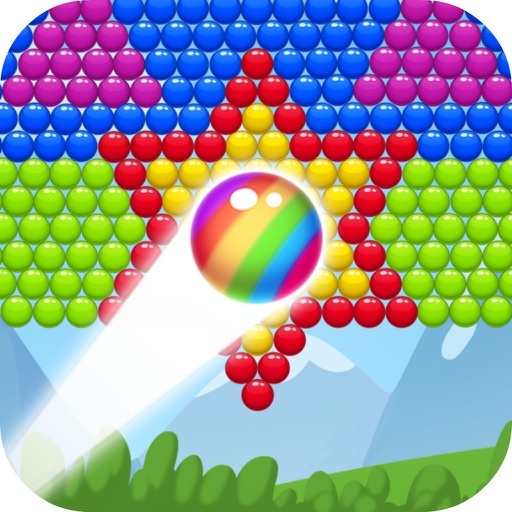 Classic bubble shooter is coming now with colorful candy. 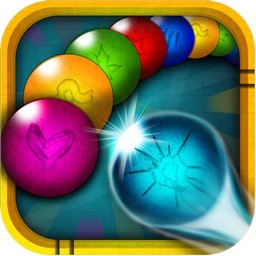 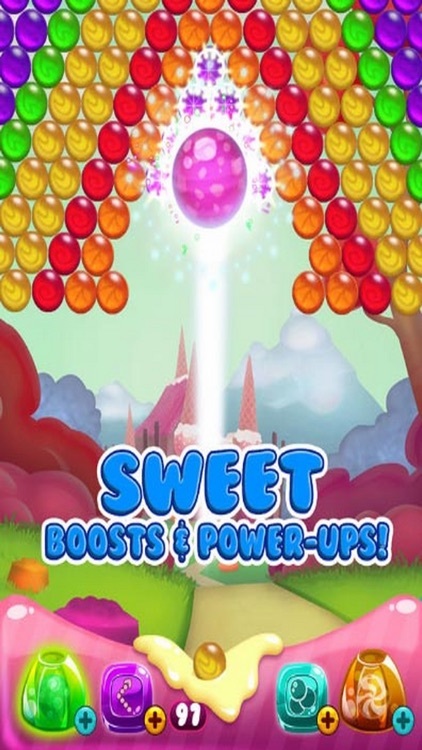 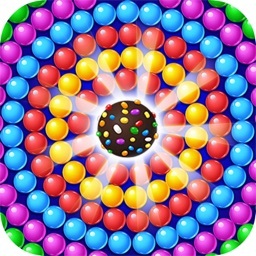 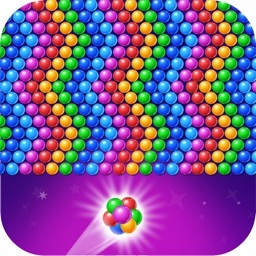 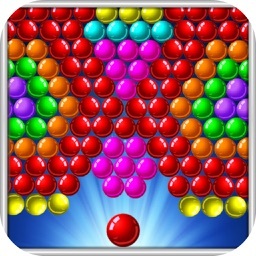 Ball Candy Popping is a sweet and free bubble shooting game with hundreds of attractive levels to play. 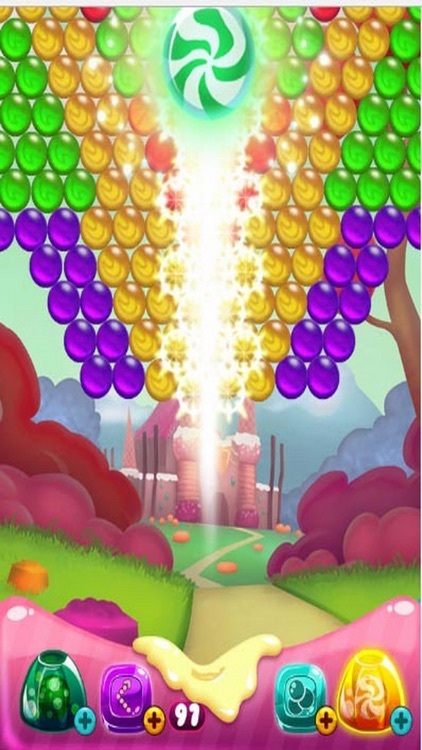 As a classic game, candy bubble shooter is popular all over the world. 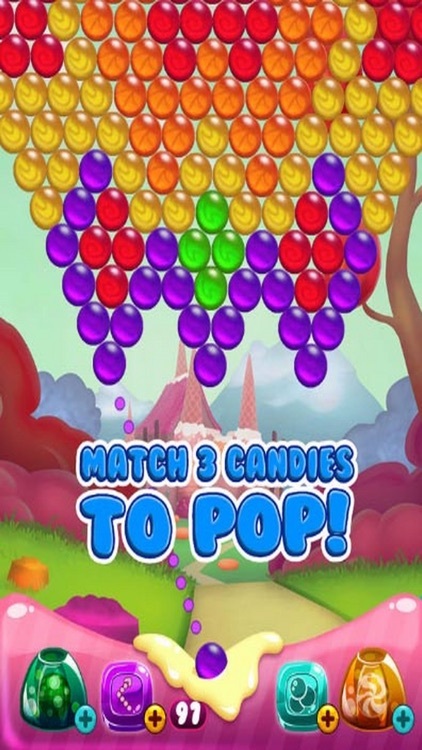 Pretty women, lovely children, the elderly, handsome men, all love candy bubble shooter – the amazing candy bubble shooting game.